Wellpoint Physical Therapy Services is independently owned and operated by Karl Hermann, PT, PhD. Dr. Hermann has been practicing in the Brazos Valley since 1995. 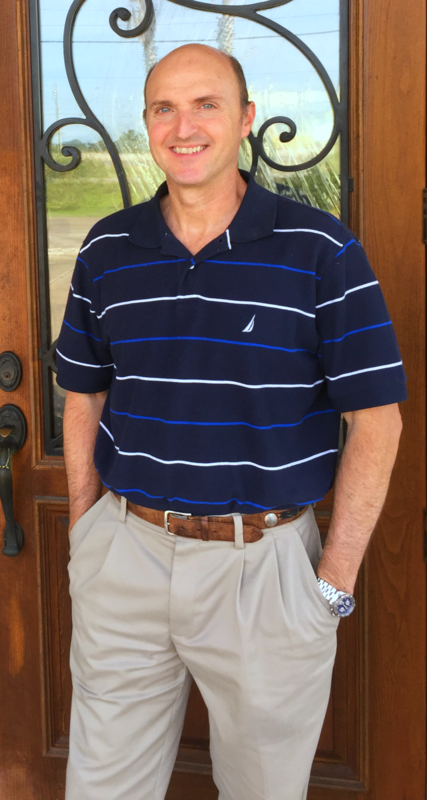 He obtained his Bachelor’s degree in Physical Therapy from Northern Arizona University in 1986, a Master’s degree in Biology from the University of Akron in 1992 and a PhD in Exercise Physiology from Texas A&M University in 2000. Dr. Hermann and his staff are committed to providing the highest quality care to help clients reach their maximum potential and improve quality of life.
" Our mission is to provide the highest quality rehabilitation services available in a positive and supportive environment that will achieve positive outcomes and maximize the quality of life for each client we serve. "